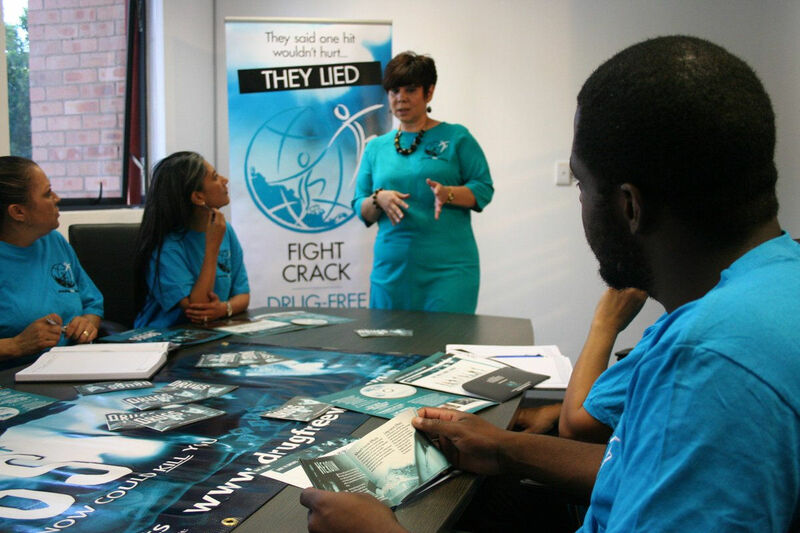 CEO and founder of HOPE Online Forum for Abused Women and Children, Margro worked daily with victims of drug-related violence in South Africa, a country where drug consumption is twice the world norm. Seizing that second chance, Margro got to work. She began by overseeing the distribution of 2,000 booklets at a major political rally. Next, to create what she calls a ripple effect, she organized the training of 60 hand-picked community leaders in Gauteng Province, empowering those already actively addressing social ills with effective tools. 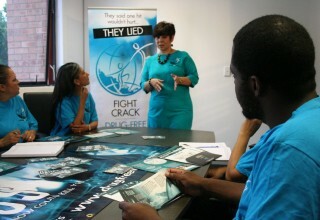 Margro then formed her own Drug-Free World group and held a launch event attended by more than 5,000, which in turn created an avalanche of interest with more than 500 requests for seminars in schools, churches, and other community venues. “We have created a monster,” she says. 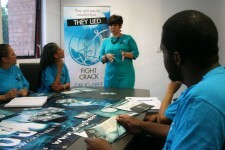 While her team fulfilled those requests, delivering Truth About Drugs training, venue after venue, it simultaneously targeted Eldorado Park, a neighborhood where an estimated 72 percent of the population age 6 to 60 use drugs. Through door-to-door distribution, Margro’s team reached 42 percent of Eldorado Park’s households, and the neighborhood reported a 30 percent drop in DUIs. 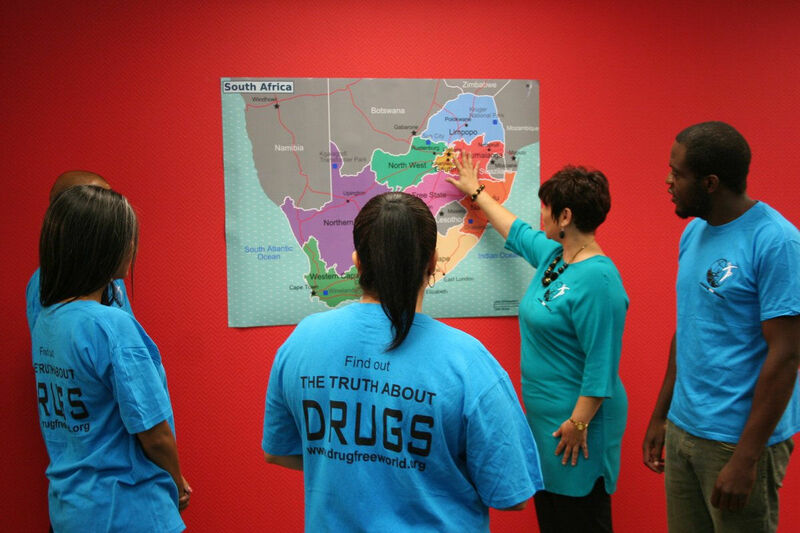 Margro, who went on to become the director of Foundation for a Drug-Free World South Africa, soon created 24 chapters throughout the country, and received provincial and then national government backing to bring the program to schools across the country.